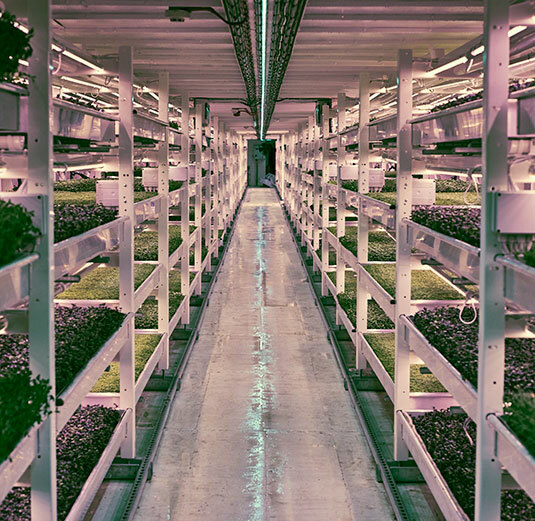 “The world’s first underground urban farm has started trading in London, making use of old World War II tunnels underneath the city to host an eco-friendly, sustainable farming business. Underground urban farming is not a very new technology. Especially in small scales, it has a quite old history. (eg. mushroom).